Go to the bathroom as much as possible. Thank God for all He has provided me, also think of sins for which I need forgiveness so earthly payment doesn’t come due during the race. Yes, Joan. While there is joy at the finish line set before me, the marathon is not the cross. Remember this today. Any pain I experience, while important to God, likely won’t approach crucifixion levels. I found the 5:45 pacer and asked him what his plan was. Murray said he was going to run for 2 minutes at about 12 min mile pace and do a brisk walk for 1 minute. He said that while he’s not an official Galloway pacer, running steadily at a 13:10 pace seemed too slow. Fair enough! I figured I wouldn’t get in trouble and go out too fast if I chilled with Murray, so I lined up with him in the corral after hugging my amazing family and saying a prayer with them. The horn for which I’ve trained for months finally sounded. I wiped away tears of excitement and awe that this day is really here and walked toward the timing mat. The French horn opening of the first movement of Brahms 1st piano concerto set the mood in my ears for this part of my journey – grand, expansive, RUBATO! Not. Too. Fast. I stayed close to Murray* at the very beginning, but something didn’t feel right about it. I let him go and just paid attention to my Garmin. Mile 1 passes and I look down at my watch. 12:43. And Mr. 5:45 is AHEAD of me. Nope. A lady sidled up to me and asked what my plan was. “2/1, stay alive, finish under 6!” I replied. “Me too!” she answered. I need you to understand this. I had imagined that I might make a friend or two on the way to the finish line. It had been immensely helpful to me during my 70.3 to do the run with someone, and I will never forget her. So when I say that I was open to running the race with someone else despite preferring to train alone, you must know that I really meant it. This was not that someone. 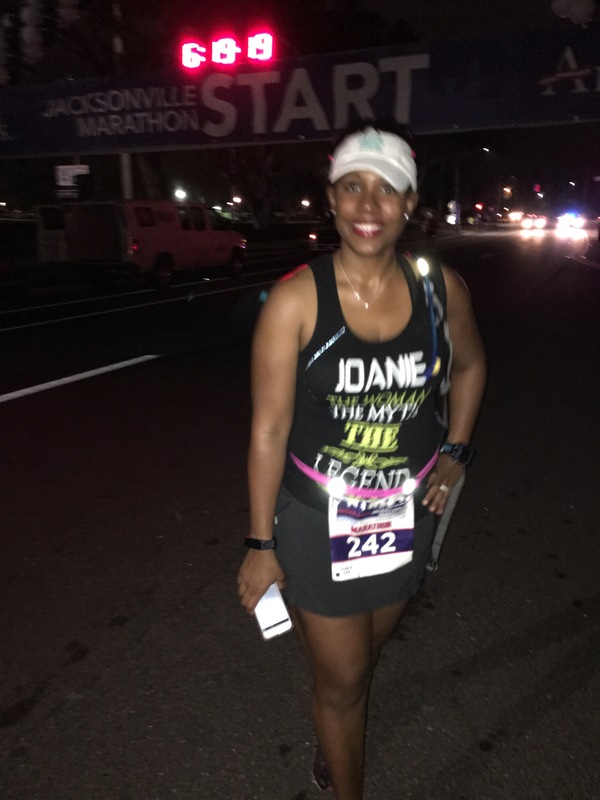 Roz* from New Jersey was running this marathon on her journey to join the 50 states marathon club. 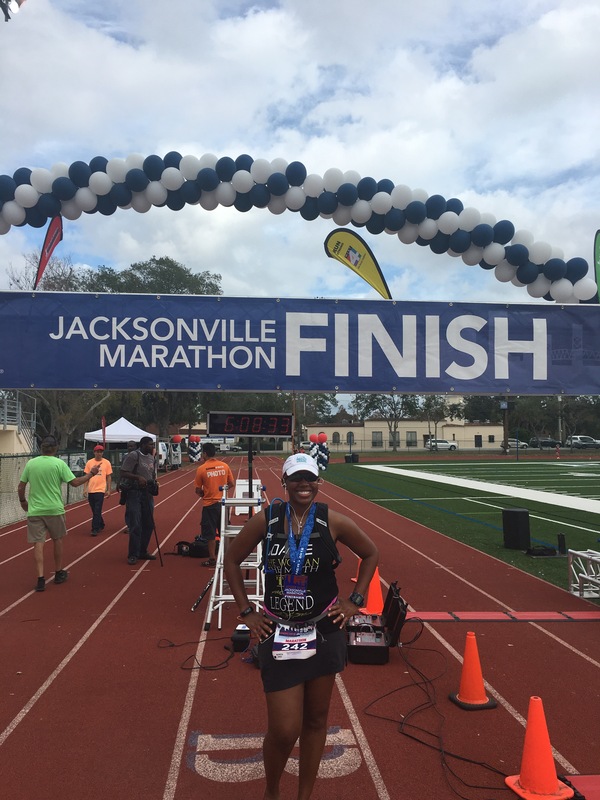 This marked marathon number 15 for this running coach who would NOT. STOP. TALKING. She asked me about my training, and I judged her as I answered her stupid questions politely. I say her questions were stupid because they were questions for which I could presumably have wrong answers. If I did something wrong in my training, what the hell am I supposed to do about it now in mile 2 of the marathon? Turn around? Heffa, please. Performance day is just that. Make it work now, ask questions later. 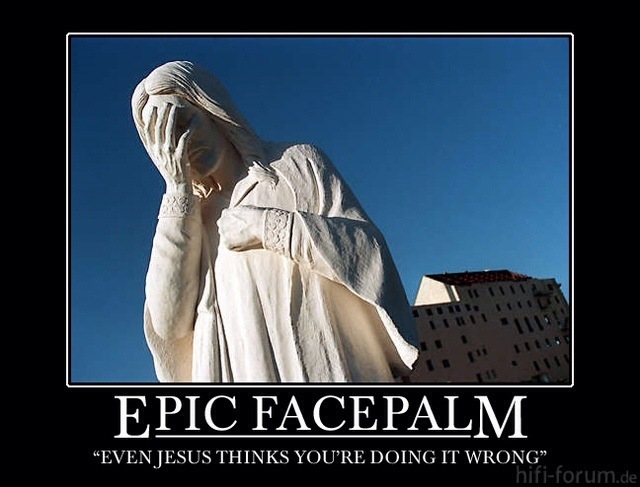 Still, I thought the Christian thing to do was to deal with her neediness. Some people need people to boss around to feel useful. I turned up my music and nodded and smiled as she went on about herself. I asked cogent questions. Everyone runs differently and if I can help someone run the best race she can, I can handle a bit of annoyance. Jim* rolled up on us around the 5k point. He was talking with Roz and it turned out he was already in the 50 states club. I was thankful for Jim because he took some of the pressure off of me. He wasn’t with us for very long, to which Roz said, “some people just need to show off and talk about themselves to new people!” I burst out laughing at the irony of her observation. “Don’t laugh too hard, Joan. 23.1 to go – save your breath!” I thought. At mile 5, I decided to use the toilet. JUST in case. I wasn’t feeling a pressing need to go, but my colleague at work who just completed her first marathon said that it’s better to go in the beginning rather than later. What could it hurt? Plus, I was hoping Roz would go ahead of me. Well, she did, but not for long. A mile or so later, she stopped to refill her water and said she would be behind me. “Okay!” It took a LOT of willpower to stay at my current pace and not purposely speed up to put distance between us. I suppose I have more faith in my patience than I do my legs. The marathon and half-marathon courses were concurrent for about the first 7 miles. Then it got REAL lonely out there, man. It looked like I was going into the wilderness. I was actually thankful for Roz’s yelling behind me because I didn’t see a single soul ahead of me. Disconcerting, y’all. It wasn’t too long before I saw some more cones, cops, and the winner headed in the opposite direction toward the finish line. Confirmation of the correct path was comforting, indeed. As the race continued, I felt pains that worried me. My left hamstring in mile 8. My right calf in mile 13. I prayed for them and pressed forward. I stayed focused on my 2/1 intervals and the miles just came to me, one by one. I smiled as I enjoyed the music of the clearly brilliant person who created this playlist. I shrugged and sighed as I caught up to and passed Murray, who told me he didn’t think he was going to make it in 5:45. Speaking of the aforementioned brilliance, I had tried to time the gospel music around mile 19 – when I projected I might be questioning my life choices most. “Great is Thy Faithfulness.” “My Tribute.” “How Great Thou Art.” Naturally, I chose really powerful arrangements that evoked great emotion. Too much emotion. I started to think about how amazing God is and tears came to my eyes. I felt tingles all over. I glanced down to look at my heart rate. Not the most artful prayer, admittedly. I slowed my walking and that helped. I drank more water from my trusty CamelBak. Every sip tasted heavenly, so I can assume by this point I was likely dehydrated. I didn’t want to have my stomach sloshing around with water and honey stingers, but I suppose my trying not to drink too much didn’t help my tingly euphoria. By mile 22, my heart rate was still sky high on my run intervals. I didn’t like it. I am confident God brought me Roz for this one piece of advice – “if you get tired, switch your run time to your walk time. That way you don’t lose hope or momentum.” I went from 2/1 to 1:30/1:30. I checked the clock. I had an hour to meet my time goal. I could do that with a speedy walk if I needed to. I stayed in the shade as much as possible. Then the most beautiful thing happened. As I caught sight of the finish line, the recap of the Brahms concerto with which I had begun the race was starting. I don’t know that I can properly describe how fitting this was – to hear that moment in the music at just that time, but it brought the biggest smile to my face. To be back where I started but in a completely different way – just like the music! was nothing short of perfection. I turned on to the track and saw my awesome Mommy. “Hi Mom!” “Hey Jo!” as she whipped out her camera. “You’re almost there!” The clock read 5:55:26 as I crossed the timing mat. I. Win. I serve a God that allows for so much more than finishing the race. I finished the marathon with BOTH arms in the air, a bright smile, and Brahms in my ears. He is a cherry on top kind of God. My prayer is that I can keep this moment close to me forever as I continue running with Him and toward Him. *- I don’t change names to protect anyone who annoys me. When I arrived in Augusta, the hype was high. Because I am a head case, I cannot feel support from others without simultaneously feeling pressure. “Oh, man. All these people believe in me. If I don’t finish for some reason, I’m not just letting myself down. I’m letting all these people down, too!” Truth be told, I was already planning my next move if I didn’t finish. “Well, I’m signed up for an Olympic in November. I can just upgrade to the half-iron distance then.” Well, what if I don’t finish THAT? Oh, dear. 1. While I have swum, biked, and run the full distances, I’ve never done them consecutively. I do not know what my body will do. 2. I do not know what the weather will do. 3. I do not know what Red Rocket will do. If she does anything other than move forward when I pedal, I won’t know what the hell to do with her. 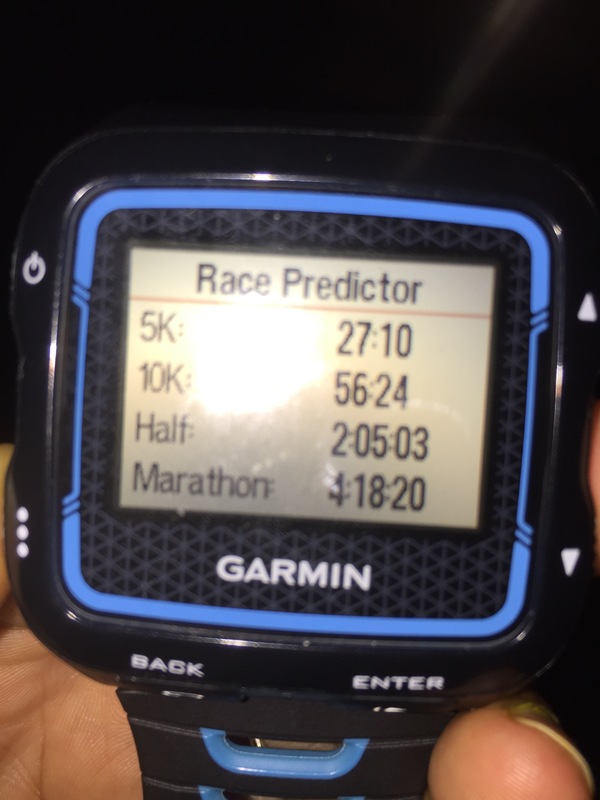 There are a million things that could happen on race day. I have absolutely no control over the vast majority of them. I stop to consider Jesus. Indeed, I have not resisted anything to the point of shedding blood. My charge is to run free – free from the things I cannot control. I cannot allow what may lie ahead to entangle what is immediately before me. This may sound strange, but knowing that there is no guarantee of my finishing helps me to race more freely. I am not guaranteed even one more stroke in the water, an additional hill, or one last step. My race is marked out before me, and it’s my job to get there because – while I don’t know that I can, I also don’t know that I cannot. God knows what lies ahead and is with me. I’m still living and therefore must press forward. This medal would be pretty neat, but the most important battle is already won. Because of Him, I can run free. On today’s training calendar is my long run. Normally, this would give me a case of the yays but because I am just getting back into running after injury, I feel mentally unfit. Even 2 miles feels grueling at the moment. I awoke this morning with plans to run, but my foot was yelling at me. “Great, I didn’t really want to run anyway. I’ll swim later and put it off until tomorrow. I’m SOOOO responsible,” I said to myself as I rolled over. I had made breakfast plans with 3M the night before. She was going running too because, well. She sleeps, eats, has an occasional shot of tequila, and runs. So I had planned to go run and get our food on afterward. She texted me in the morning to ensure we could still eat. But now I wasn’t running! I don’t normally miss church for purely social purposes. The game had changed. But I didn’t want to cancel because I didn’t run, and the two of us had been wanting to do this for a while so I said I was in. I was driving on I-75 to see her feeling suuuuuper guilty. All this hype about missing church and now I had a WIDE opportunity to go and was choosing not to. Seriously, God. You sent a relay team for me. I parted ways with 3M around 11. My dear friend was likely oblivious to my inner turmoil and I hope she doesn’t feel bad about anything. Totally my choice to say yes! I got in my car and headed toward home and was debating whether I should go to church late. Not a couple of minutes late, but QUITE late. In jeans. That’s not normally how I roll, though the jeans part is fairly inconsequential. In the end, I did go. Y’all already know. I’m glad I did. Today’s sermon was from the Book of Judges. The judge of Israel at the time was Deborah (girl power!) and there she was having a talk with this guy named Barak. “Dude. God said you’re supposed to go to war with the people oppressing you and He’s gonna deliver you. What’s the hold up.” And Barak is all, “Uh, I’ll go if you’ll go.” So the God of the UNIVERSE spoke and Barak was still being a punk. He did end up going into battle with Deborah and a lot of other stuff happened. You can get a Bible app yourself. Anyway, Barak shows up later as *gasp* a good guy! 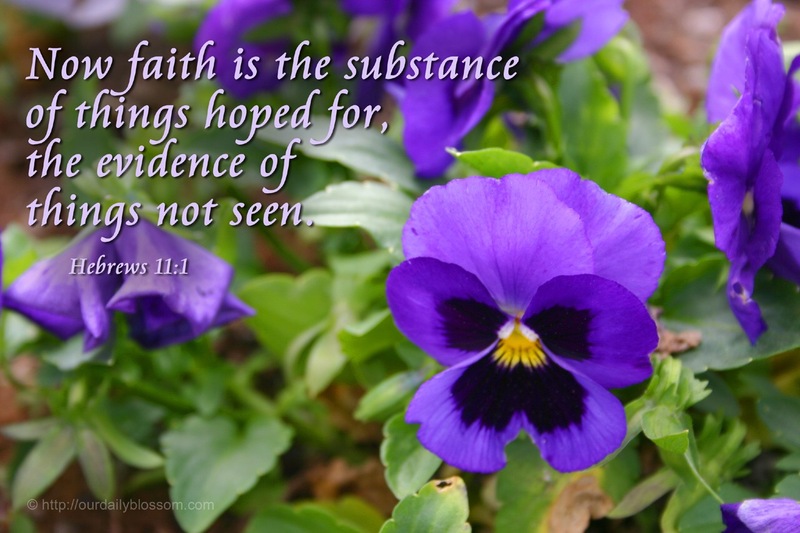 Hebrews 11 is like, a roll call of awesomeness. People who served God like champs. And this dude, Barak, messed up and STILL made it in. Pretty cool. The pastor made the point that God will honor those who are faithful at the finish and Barak was. Today, so was I. I ended up where I should have been in the first place. Late, but I suppose better late than never. I often fall into the trap of thinking that if I don’t have a great start, the rest doesn’t matter. I’ve messed up a LOT more than necessary because of this trap. I would have missed a great sermon today. It’s comforting to know that I can have less than stellar start and grow. Thank God that as long as I am blessed with another breath, I have another chance. N.B. – I also missed a good chunk of the Gentlemen’s Final of Wimbledon. I didn’t even check the score on my phone during church. Well, it flashed once and I shut off the app. Now THERE’s some heaven-sent strength – if anyone could distract me from church it’s Novak Djokovic.